Happy New Year you all. January is all about fresh starts and time to refocus our goals. 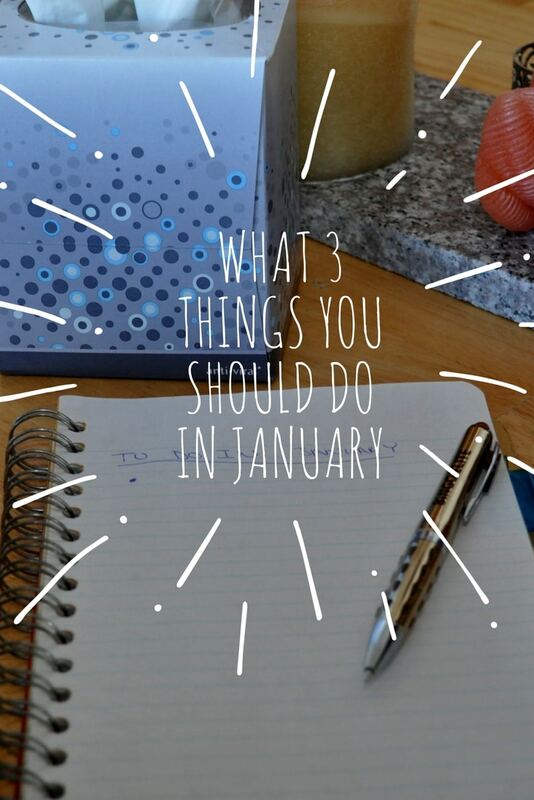 Which is why I thought it could be useful & fun to list out a few things you should do in January. Am not sure about you but there is something I love about lists. Checking those items off as we do them and feeling a deep satisfaction as each is checked off. Could be a mundane task as feed the dog. If I can check that baby off my list, success. And that is how you go about accomplishing your goals/tasks for a period of time. Bit by bit. This list is an easy to follow one and will get your new year off on the right foot & get you prepared for the rest of the year. Including the rest of this winter. That whole starting fresh for your new year starts right here with decluttering. As you are decluttering, deep clean as you go. It’ll be so nice to get rid of things you don’t wear, use, or is expired. Plus likely you got some new goodies this year for Christmas and it makes sense to make room for all that new goodies. Go through closets, get rid of clothes that have holes or you haven’t worn this last year. Go through that pantry and make sure everything is good. You get the idea, just go through each nook and cranny. It will feel amazing as you go. Much like a Spring cleaning, an after Christmas purging is just what the doctor ordered. That whole New Year resolutions. Now, they don’t have to be actual year goals or even resolutions. You could do a list for that week, the month. Just write down and out the things you want to be done for a time period. Writing out the tasks/goals helps to actually get it into your head better. With actual paper and pen. So sit down and write out your lists. Day, week, month, or even year. Or heck seasons. You decide which you’d rather do it in. Or do several different ones for each time frame. Now you might be thinking that now we are past the Holidays, that your chance at getting sick is less and less. Which, sadly, is not the case. Winter just started which means that lovely bug will be floating around for quite some time still. Stockpiling a few essentials for just that case will be necessary. Heck, you may have already used quite a bit of your earlier stockpile if you were like our household. Being sick is not fun and having to go out and get supplies or wait for them to get you to just can’t happen. Soup – Grabbed several different types of soup. I found that while being sick and still so that all I wanted was light soups. Nothing chunky or thick. So get enough of a variety so you have your choice of what your body is calling for. 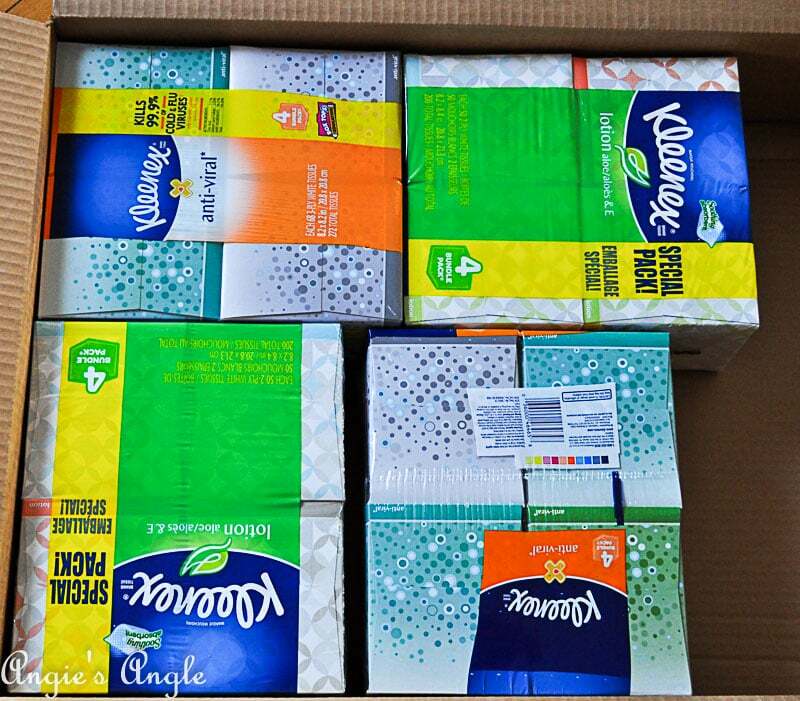 Kleenex – Being honest I am never without several boxes of Kleenex open around the house. But I am especially grateful for the boxes of Kleenex while sick. They make it not as painful as it could be. I’ve especially been loving the Anti-Viral & Lotion varieties from Kleenex. 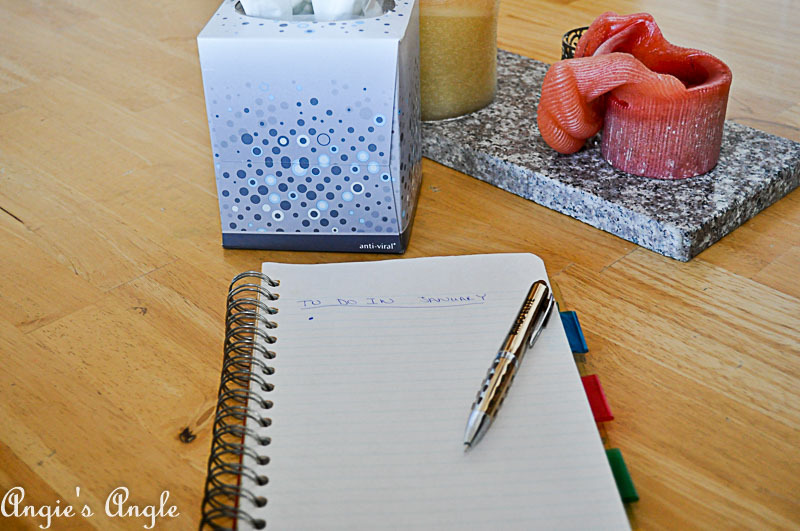 Happily, you see these little blue dots on the Kleenex anti-viral formula to kill cold and flu viruses. Killing 99.9% of cold & flu viruses in the tissue. Stocking up on Kleenex just got easy too. 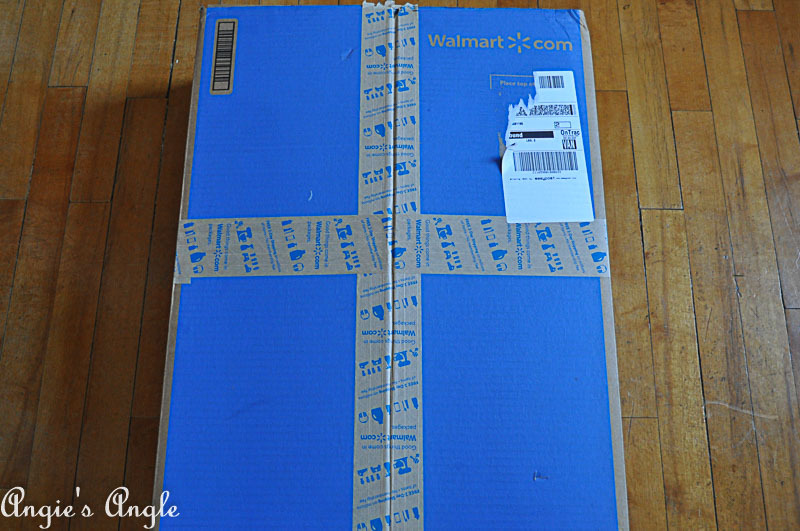 Shop WalMart, here & use free two-day shipping or in-store pickup. I used the free two-day shipping & was pleasantly surprised that the Kleenex came a day earlier than expected. It’s never been easier to make sure you are set for any unexpected bugs. Tea – Hot tea becomes necessary while sick. Which is why having some tea bags or loose leaf tea around the house is also necessary right now. The magic of hot tea, lemon, and honey will never cease to amaze me how well it eases a cold. 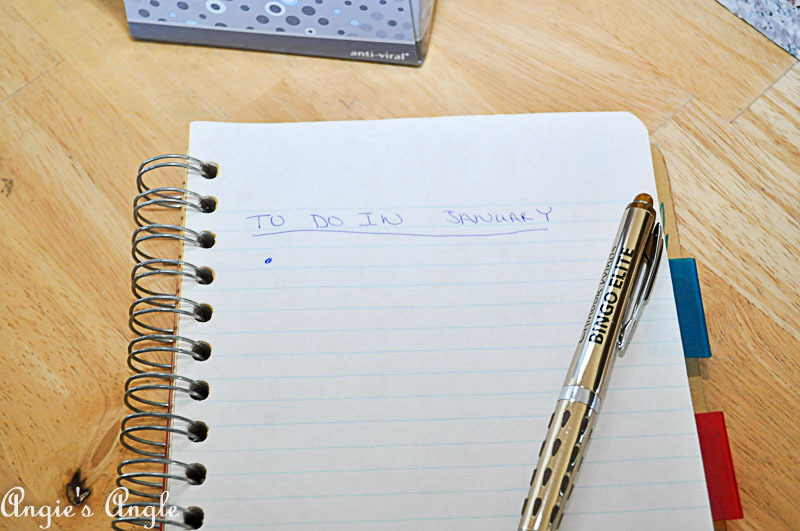 There we have my list of what 3 things you should do in January. Make 2018 a fabulous year!